​​Andrew Benintendi, much like the rest of the ​Red Sox, had gotten off to a slow start to the 2019 season. The tides seem to be changing in Boston however, as Benintendi finally left the yard with his first round-tripper of the year. 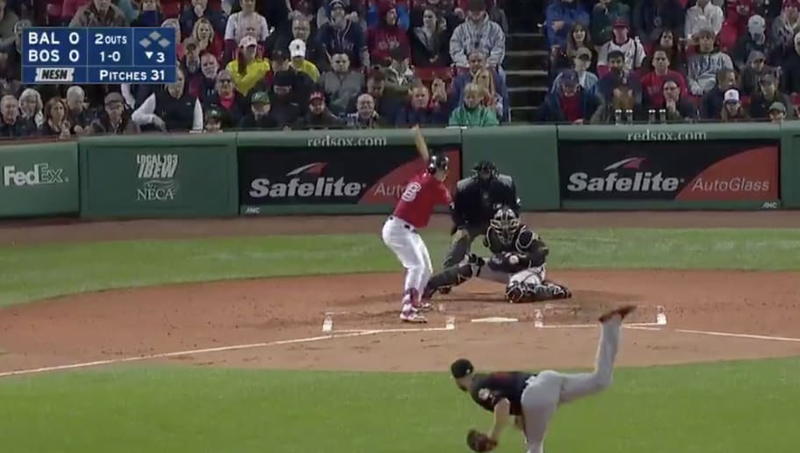 It was not only his first of the year, but Benintendi's first bomb since August of 2018, as he looks to regain the form he displayed throughout most of last season. The 24-year-old hit 16 homers last season across 148 games.